Gene’s research and analytic skills covering commodity markets are more than insightful. With 40 years experience in the agribusiness industry and commodity markets, Gene brings unparalleled commodity market research, analytical talent and hands on market experience to GRM. 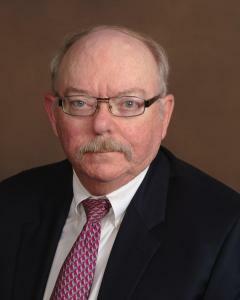 His experience includes serving as General Mills’ Director of Commodity Analysis, and at Pillsbury, where he served in wide-ranging roles, including Vice President of Commodity Analysis and Corporate Risk Management, and as Director of Flour Milling, Wheat Procurement and Millfeed Sales, respectively. Gene is well known in the food industry as an informative and entertaining speaker.